One of the fastest ways to increase sales revenue is to increase average deal size. The problem is, it’s not such an easy thing to do. But it’s exactly what the team at Cloudflare did. They increased their average deal size by 40% year-over-year which was a major contributor to their 80% year-over-year growth as a company. On this episode, I’m speaking with Chris Merritt, Chief Revenue Officer of Cloudflare and one of the Top 100 Global Sales Leaders announced by Modern Sale Magazine. I had to know the details of how Cloudflare has grown so rapidly and Chris openly shared them with me. Listen to this episode of #SellingWithSocial now! This podcast is being brought to you by The 10th Annual AA-ISP Leadership Summit taking place this April 3rd – 5th, 2018 in Chicago, IL. Register Now by using the Vengreso only discount code “Leadership1095” for your deeply discounted rate. When I asked Chris the secret to how he led the Cloudflare team to achieve 80% year-over-year growth he attributed their success to 3 primary things. Number one: A strong product. As a customer of Cloudflare, I can attest that the services they provide to Vengreso are top-notch. Number two: The right timing. While there is no way to manufacture the right timing, sales and product teams can keep a close eye on markets trends and make adjustments that meet the emerging needs they see. Number 3: A great team. Chris says the team atmosphere and culture of success at Cloudflare enabled them to work together in uncommonly efficient and productive ways that fueled the kind of growth the company has experienced. Chris doesn’t hold back in sharing the details in each of these areas, so make sure you take the time to listen. 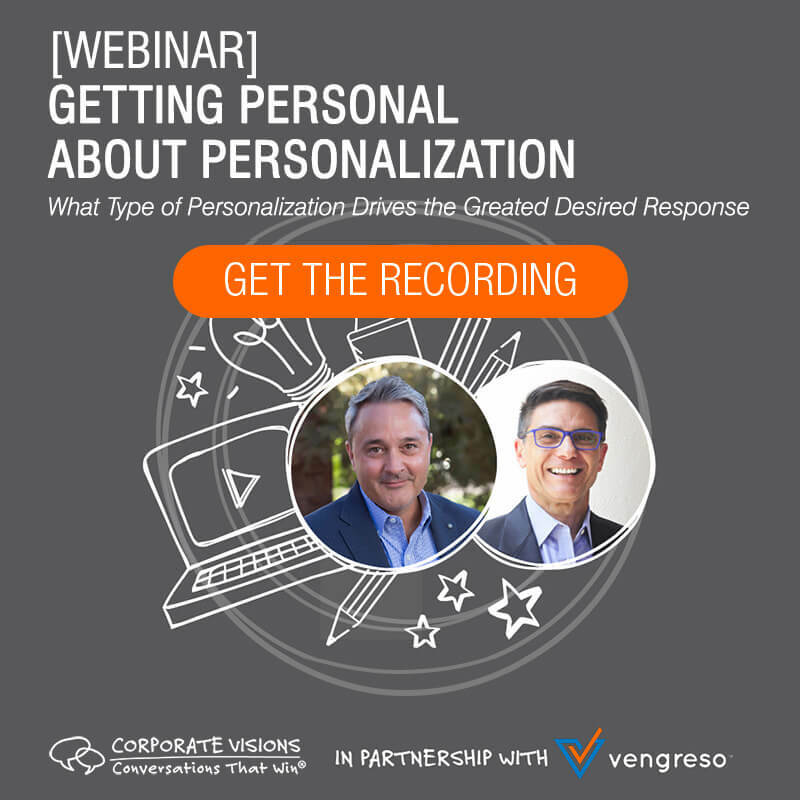 Once a company gets its product or service dialed-in and customers are enjoying their experience it’s very common for that company to start to coast. But Chris shares how the team at Cloudflare did exactly the opposite. They began asking even more questions of their existing customers to discover more use cases for their software. He calls it “expanding their product footprint” and it is one of the things that enabled them to grow rapidly and increase their deal size over time. Chris talks extensively in this conversation about use cases as sales tools and how to leverage them to the greatest benefit. If you are sales professional or in product development, don’t miss this one. 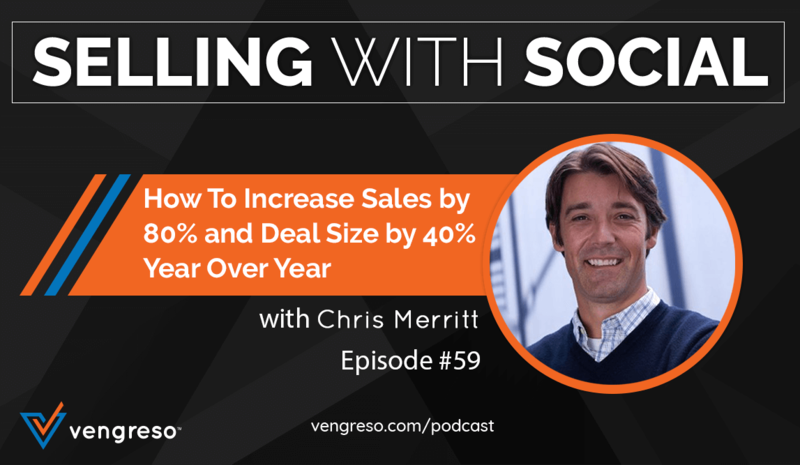 As Chris and I spoke about the steps the company had to go through to increase their average deal size, he told a story most sales professionals or founders can relate to. He said that when a company initially launches their product, the sales team is hesitant to ask for larger orders simply because the product hasn’t been proven yet. Will people like it? Is it really going to do what customers need it to do? But once the product is established and customers are finding that it does solve their problems, confidence grows and the sales team begins riding the wave of success. That not only breeds the confidence needed to ask for more in sales conversations, it also enables sales professionals to have confidence in new iterations of the product or verticals that come out later on. 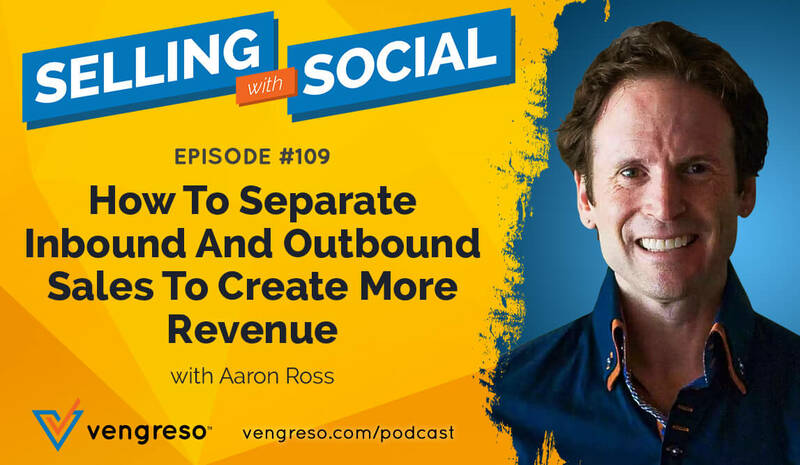 Chris has so much insight into the dynamics of rapid growth, and shares them openly on this episode. 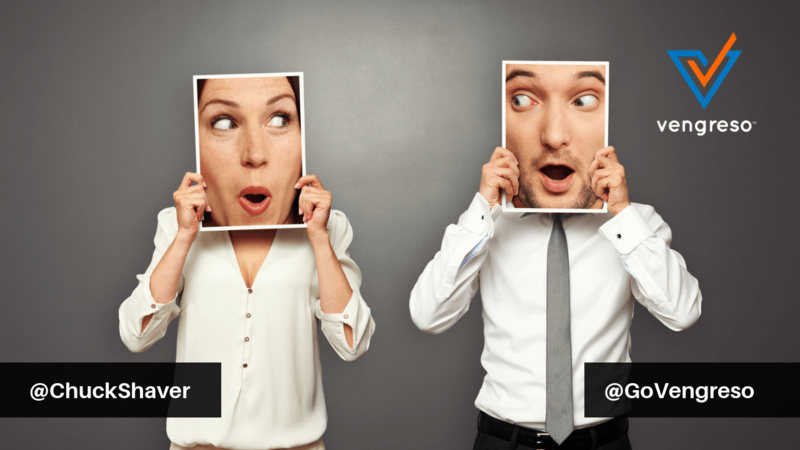 Most sales organizations do a poor job of securing customer testimonials. Chris says that everyone in the company needs to strive to make their customers highly successful with their product or service. It’s the more-than-satisfied customer experience that creates customer advocates. Customers will endorse what they believe in, so it is the job of everyone in the company to make them believe in their product or service. You can’t argue with success, and Chris has led his team to an amazing amount of it. He knows what he’s talking about, so discover how to turn your customers into advocates, on this episode of Selling With Social. [4:53] 80% year over year growth. How did that happen?